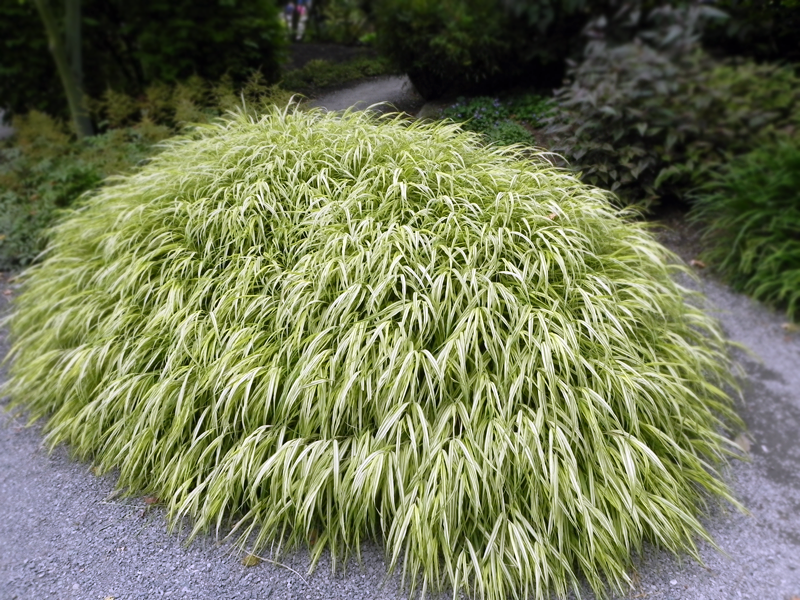 Karl Foerster’ was the first ornamental grass selected by the perennial plant association as its Perennial Plant of the Year. Why? 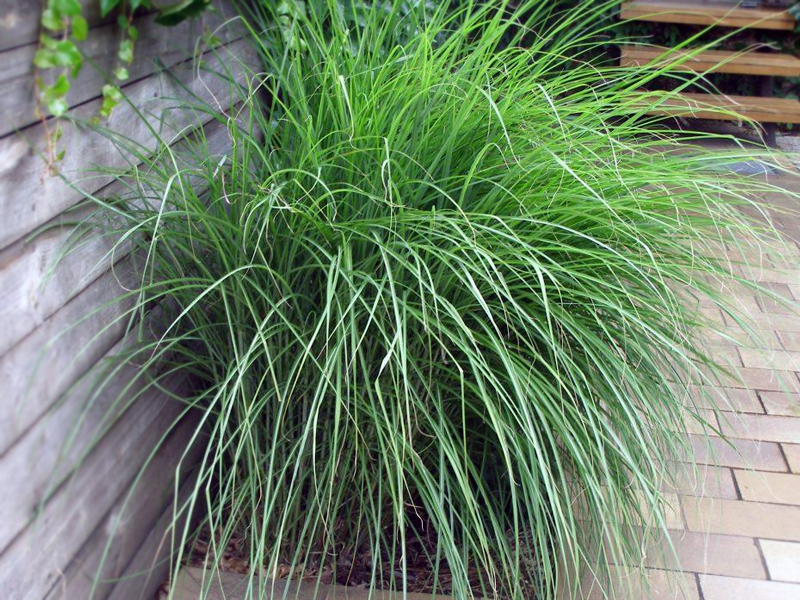 Because: 1) it’s tidy and perfectly upright; 2) it develops its flowers in early June (several months earlier than most grasses); 3) its flowers last all summer, fall, and winter; and 4) it’s extremely hardy. 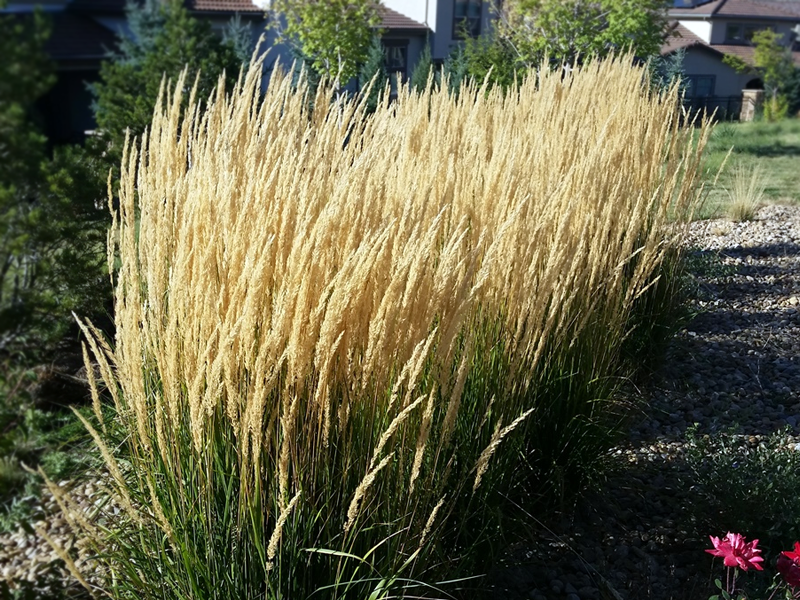 This variety of Calamagrostis forms 4-5’ tall clumps that spread slowly and maintain a stiff, upright habit. 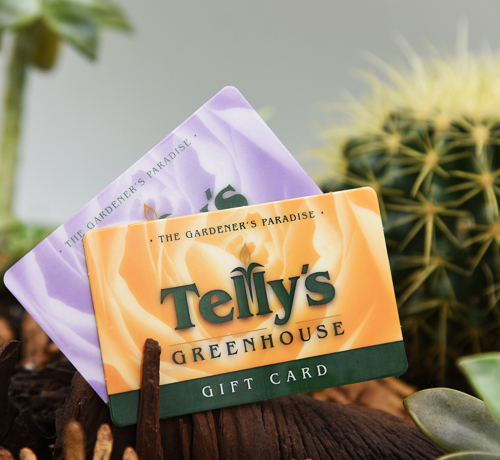 Telly’s Gift Cards for that special gardener. Gift Cards now available online! In this make & take workshop, attendees will plant and create their own bonsai tree to enjoy for years to come. It’s that time of the season! We offer many varieties. For 40 years, Telly’s Greenhouse has developed and prospered with our community. We grow our own annuals, perennials, herbs, vegetables, bonsai, and roses each season. 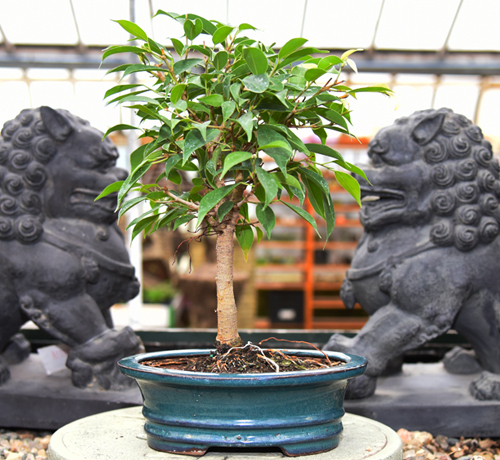 We are proud to offer a unique selection of these, as well as tropicals, houseplants, pottery, garden care products and more. Our experienced staff is dedicated to providing the right product and the right information for your gardening success. Stay up to date with Telly’s Greenhouse – Receive special offers, coupons, and event notices. See our active coupons, sales, and special offers. You can also download our monthly event flyer here. Stay planted with Telly’s Greenhouse. Participate with us on Facebook.